ESA is pleased to announce 25 Travel Fellowships to attend the Out of Apricot Pre-congress course and Euroanesthesia. The fellowships are supported by Primex Pharmaceuticals. 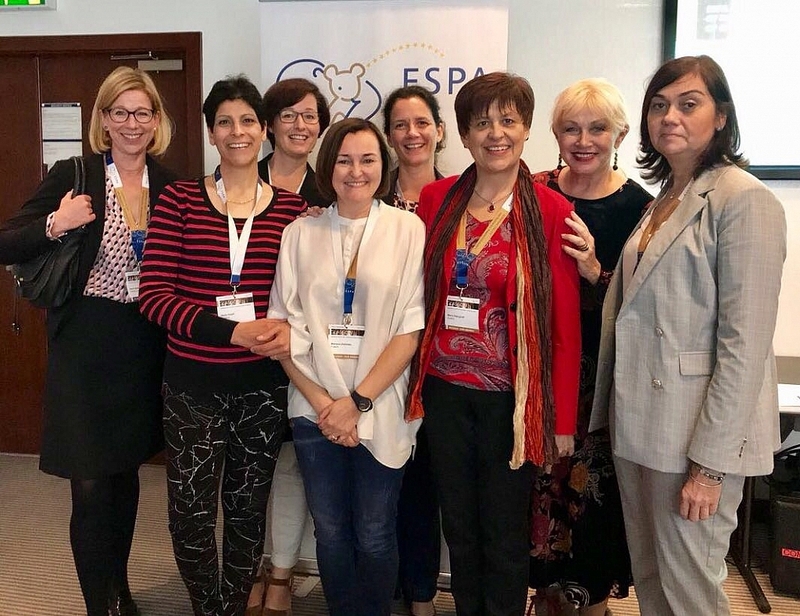 The pre-congress course “Out of Apricot: Early identification, prevention, and treatment of critical events in children undergoing anaesthesia” is independently organised by ESA Scientific Subcommittee 5 – Paediatric Anaesthesiology. Applications will be reviewed by a panel from Scientific Subcommittee 5 and Chair of the ESA Scientific Committee. Successful applicants must confirm their intention to attend the pre-congress course and all 3 days of Euroanaesthesia. Fellows will be asked to give send their appreciation of the course and congress.